Despite the increasing digitalization of customer experiences, many consumers still prefer to call businesses when it comes to customer service. And here’s the kicker—according to new research from visual IVR technology provider CallVu, 63 percent of calls handled by support agents involve simple requests, like account balance, transaction information, and other basic questions. Even customers that do try to use digital services via the web or through apps have little patience for them—customers said that if they are unable to resolve an issue in their first digital channel of choice, 46 percent prefer to call and 34 percent prefer to visit their branch instead of continuing the journey via digital. CallVu’s research focused in on banks, which could be one of the reasons why people were particularly keen on calling customer support rather than opting for digital channels. “With banks, people want to talk to humans. When dealing with money, everyone wants to hear that reassuring human factor. It’s just a basic instinct,” says Yoel Knoll, vice president of marketing at CallVu. But Knoll also points out that this tendency isn’t unique to bank customers. “The same issues exist in the telecom industry, for example. People call to hear their remaining minutes balance—that could easily be handled digitally,” he adds. But regardless of customers’ preference to call businesses, they’re growing increasingly frustrated with traditional IVR. Option trees have become so extensive that getting to the right support destination can be a challenge, and customers often have to circle back to the main menu numerous times before connecting to the agent. And even once they’re speaking to an agent, it’s often an agent in the wrong department, which means customers have to be placed on hold again while they’re transferred to the right place. Visual IVR helps overcome some of these issues, because it enables callers to see the different routing options and have more control over where their call ends up. 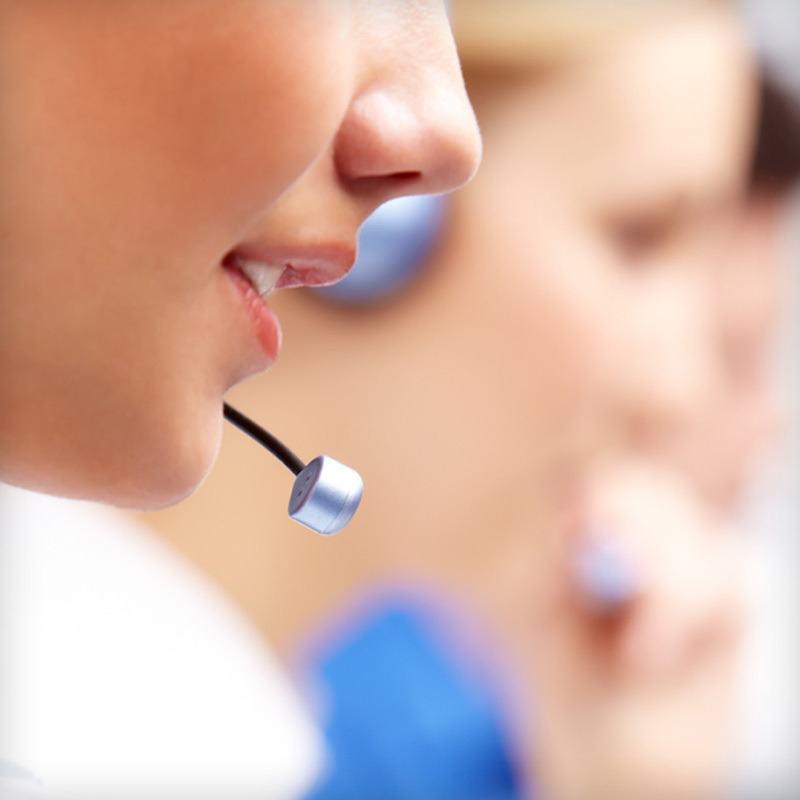 And, on the agent side, visual IVR provides more insight into the reason for a customer’s call. Plus, visual IVR injects a digital element into a traditional customer service call, easing the transition to digital for customers that are set on phone support. The Zappix Visual IVR letrs businesses communicate with deaf customers while complying with accessibity regulations. The collaboration brings together visual IVR and digital customer engagement for financial institutions. With insurance calls expected to rise, companies can improve experiences with digital call center technologies like visual IVR.